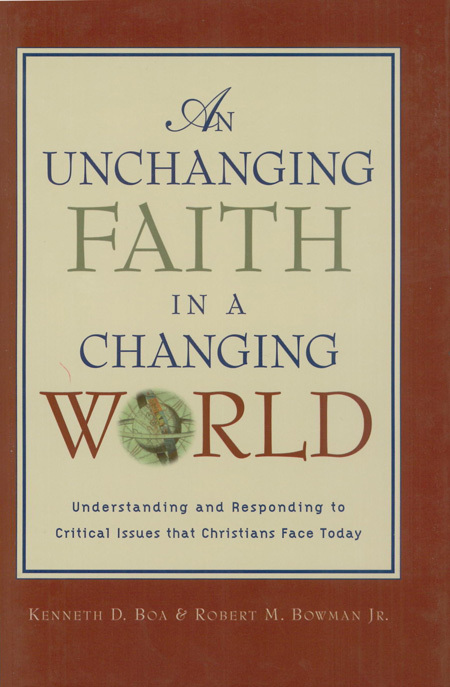 With constantly changing political world and technological advances making yesterday’s high-end devices seem archaic, it is crucial that Christians have a coherent worldview that allows them to make sense of our ever-changing world. This winner of the Gold Medallion book award will help you develop your own worldview map by providing a model for thinking about science, psychology, history, religion, and ethics. Chapters cover such topics as cosmology and evolution, psychology, history and postmodernism, atheistic humanism, Eastern mysticism, Islam, liberal and cultic distortions of Christianity, moral relativism, multiculturalism and secularism, and the ethical hot topics of abortion, feminism, and homosexuality. 404 pages.